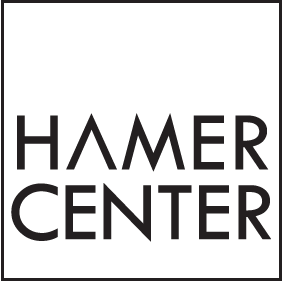 The Hamer Center for Community Design and the Stuckeman Center for Design Computing will jointly host Thomas Matarazzo, a postdoctoral researcher at the MIT Senseable City Lab. Thomas leads an interdisciplinary research team to better understand how crowdsources smartphone data from vehicle trips can provide bridge information. His research interests include mobile sensor networks, intelligent infrastructure, data-driven condition assessments, vehicular sensor networks, and automated management protocols for structural systems. Description: As layers of networks and digital information blanket urban space, new approaches to the study of the built environment are emerging. The way we describe and understand cities is being radically transformed—as are the tools we use to design them. Through design and science, the Senseable City Lab develops and deploys tools to learn about cities—so that cities can learn about us. 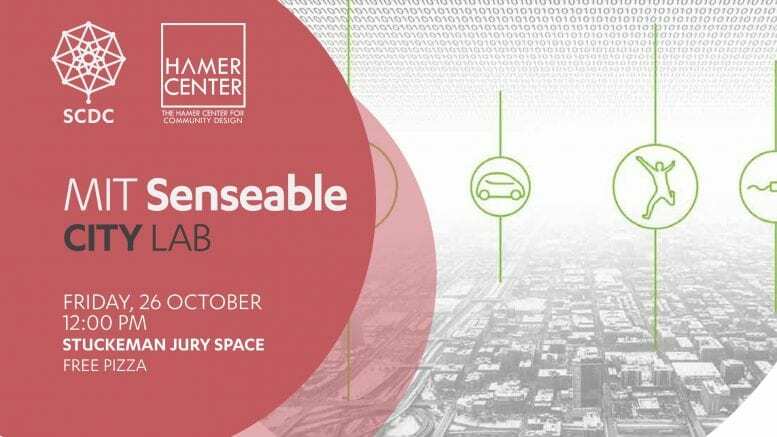 Combining multiple disciplines, the mission of the Senseable City Lab, a research initiative at the Massachusetts Institute of Technology, is to anticipate these changes and study them from a critical point of view. This talk will discuss the Lab’s omnidisciplinary approach to research and studying how technology influences cities and the people living in them.